Happy Monday everyone! 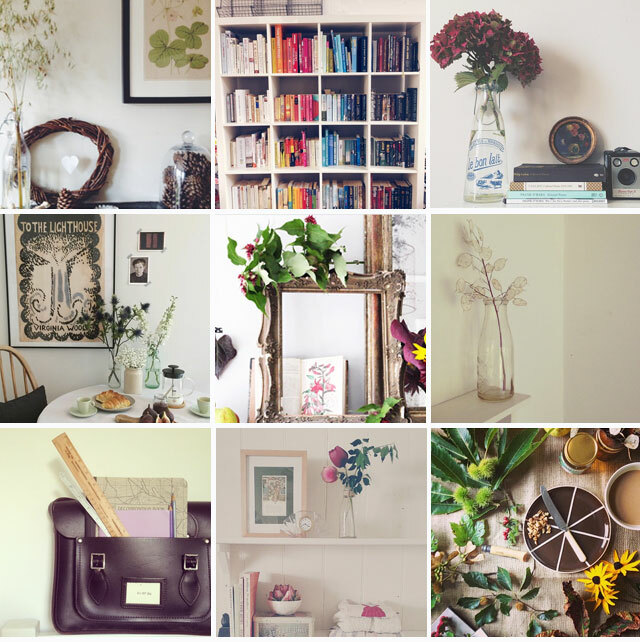 I'm starting the week full of inspiration by rounding up some of the beautiful Styling The Seasons Instagram entries. I have loved seeing how everyone has interpreted the the theme each entry is so individual and personal, it's definitely made me look at my house differently. The house has come to a bit of a standstill of late there are so many unfinished rooms that you learn to live with, I feel this project has given me new eyes. As a result I have been cleaning and clearing and making space to add more seasonal pieces, sorting dumping grounds and generally make the whole place feel a bit more loved - I can definitely feel this becoming a way of life! If you want to join in tag your photo's and blog post with #StylingTheSeasons so Katy and I can see your wonderful entries.